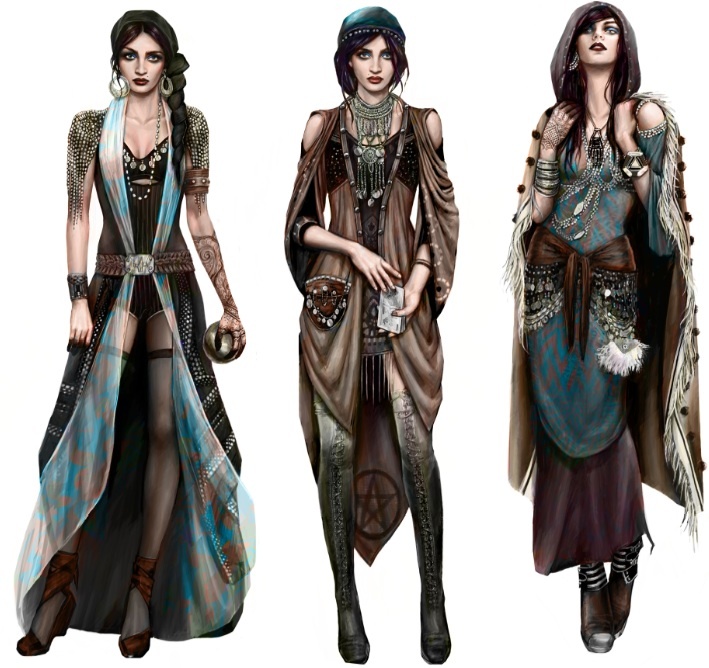 Why does one of the leading game companies in the world decide to let a fashion stylist design their game characters? Being two very different industries, fashion and games rarely intersect as they operate on separate markets. With household tech taking giant strides forward in terms of complexity as well as availability, the demand for games or gamified products increased. This likely resulted in a dual effect. The game industry, usually perceived as conservative began to open its doors to new influences. One of the first to enter those very doors was Mary Lee, fashion stylist and creative director of renowned fashion blog Twisted Lamb. Her distinct and peculiar style has attracted clients such as Kanye West and Nicola Formichetti and could be described as a flirt with alternative culture as well as goth and tribal aesthetics. 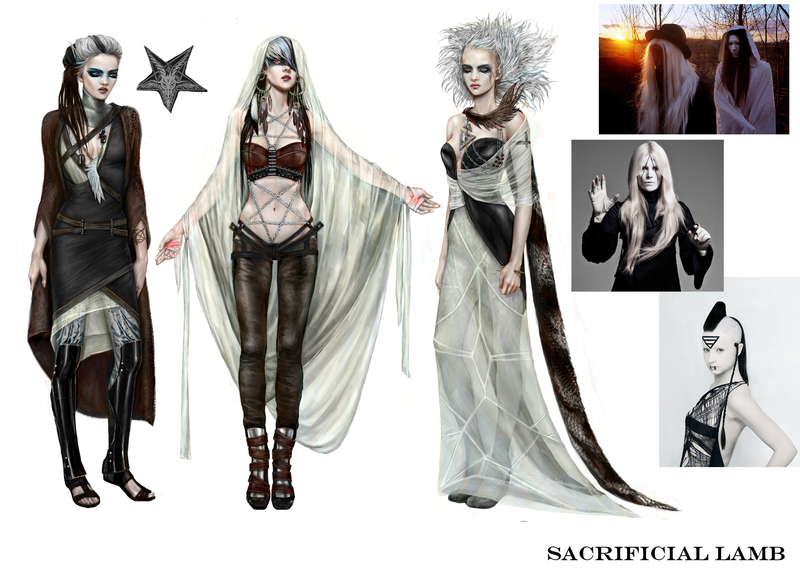 A visual expression she was later given the chance to transfer to game characters working with titles as Eve Online and World of Darkness together with Icelandic CCP games. You were handpicked from one of the leading multiplayer companies in the world, how come they chose to work with a fashion stylist? -CCP Games wanted to create virtual assets to sell in the game and for the players to have options for their characters. it was a bold step and very ahead of its time. 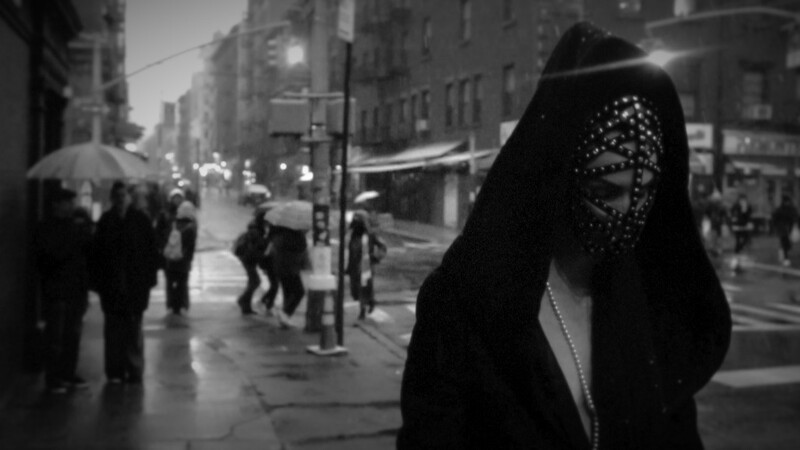 They brought in myself to create current and futuristic virtual collections and to merge fashion and gaming together. What was your role working with their games, how much influence did you have on the production as a whole? -I worked with a team of illustrators in Iceland and Atlanta to create the digital collections. 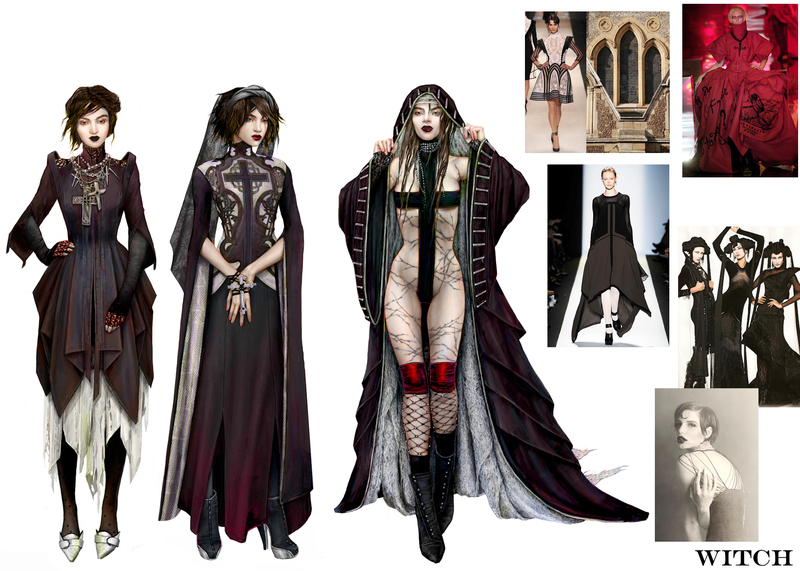 We would create separate collections based on the type of vampire clan. For example the Brujah are very punk so we tailored outfits to them while the Tremere are rich and high end so we created clothes that would fit their lifestyle. How did the project actually come together, where there any culture clashes? -The project turned out beautifully but the concept for the gaming world a bit ahead of itself. We found that many players were resistant to adopt the virtual clothing aspect. Some years ago Nicola Formichetti, close collaborator with Lady Gaga and former Creative Director of fashion house Mugler launched a project with the very same company, CCP games. With this he sought to bridge the gap between fashion and the digital world. 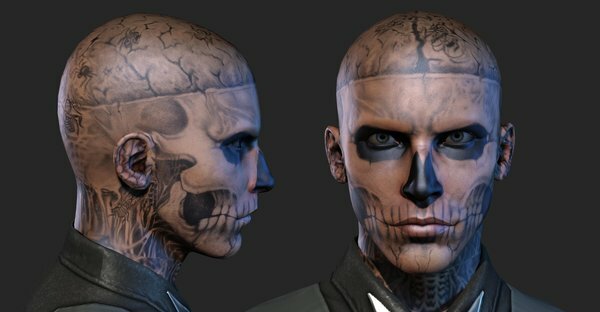 A digital replica of fashion model Rick Genest also known as “Zombie boy” was recreated as a life-size avatar on a virtual catwalk, specially designed for a pop up store on New York Fashion week. A fashion experiment between digital and physical worlds in which Mary Lee aka Twisted Lamb worked as the producer, a project that created quite a buzz in the fashion industry. How was the collaboration perceived from the game industry, any aftermath? The gaming industry loved this project! The aftermath was all positive and it was the beginning of all fashion/gaming collaborations. Back then Nicola Formichetti claimed that virtual fashion will become a core part of the fashion industry. Do you see that happening? -Absolutely. This is just the beginning. Note: CCP title World of Darkness was unfortunately never released. However, with Paradox Interactive recently acquiring the rights to the World of Darkness property and its assets, a wave of expectation has swept across the hordes of excited fans for a continuation of the popular franchise.